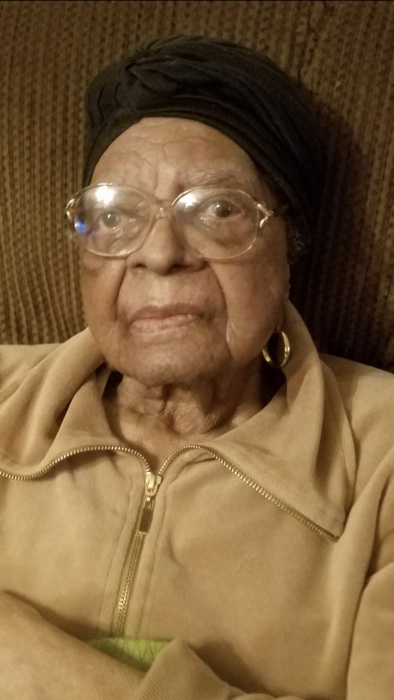 Mrs. Carrie Smith a resident of Hurtsboro, Alabama passed Saturday, January 26, 2019 in out of town hospital. Funeral Service will be held Saturday, February 2, 2019 at 11am from First Missionary Baptist Church in Hurtsboro, Alabama with Rev. Troy Clark, Pastor-Officiating. Interment following in Churchyard Cemetery. Professional Service by Burton Funeral Home. Mrs. Smith will lie in state one hour prior to service. Visitation will held on Friday, February 1, 2019 from 9am until 4pm Burton's Funeral Home.